Kit Harington has been kicked out of a bar for drunken behaviour. 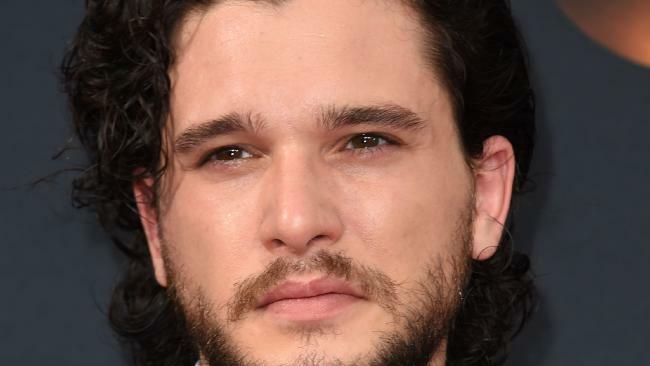 GAME of Thrones star Kit Harington has been kicked out of a New York bar for being drunk and disorderly in a row over a pool game. 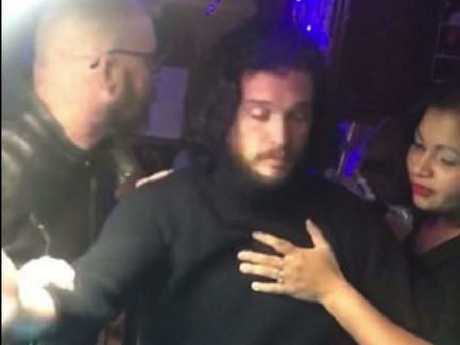 The actor, who plays Jon Snow, was a far cry from his usually dapper self during the incident, at Barfly Manhattan's Gramercy Park area, which saw him physically removed by bouncers. According to TMZ, Harington was "banging on the pool table, grabbing at pool cues and getting in people's faces". In footage taken of the incident, Harington leans over the pool table in the crowded bar and yells incoherently. The GoT star was yelling at other patrons. 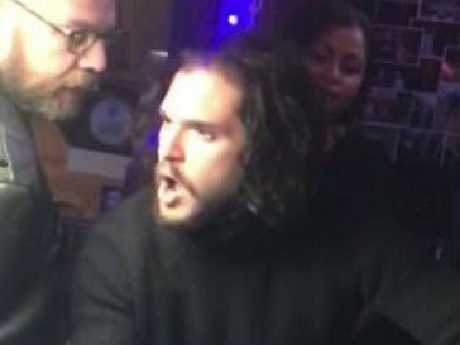 TMZ reports that Harington was booted out of the bar and left, but then came back in and had to be physically dragged out into the cold by bouncers. In September, the London-born actor announced his engagement to Game of Thrones co-star Rose Leslie. Kit Harington looked the worse for wear. It is not clear what Harington was doing in New York at the time of the incident.